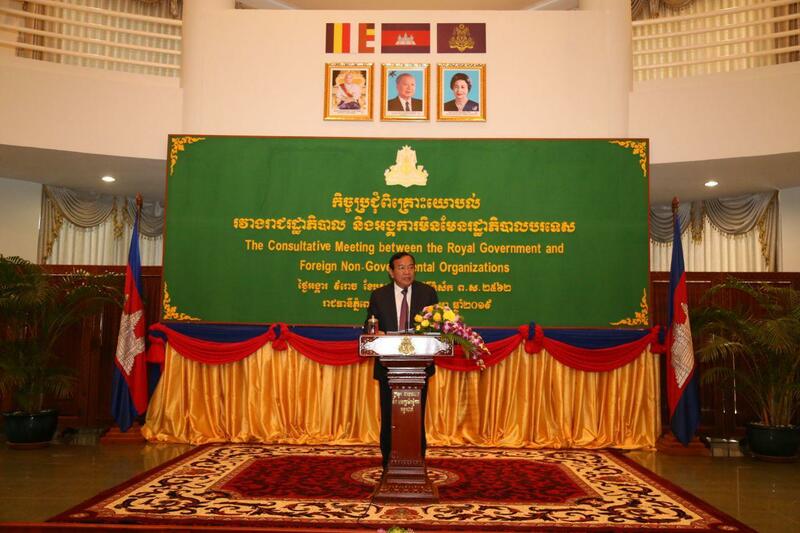 Phnom Penh (FN), Jan. 29 – Cambodia called on all foreign NGOs to operate in accordance with the legal framework and in compliance with the regulatory requirements that are in force, Prak Sokhonn, Minister of Foreign Affairs and International Cooperation addressed at the opening of Consultation Meeting with Foreign Non-governmental Organizations at the ministry on Tuesday. 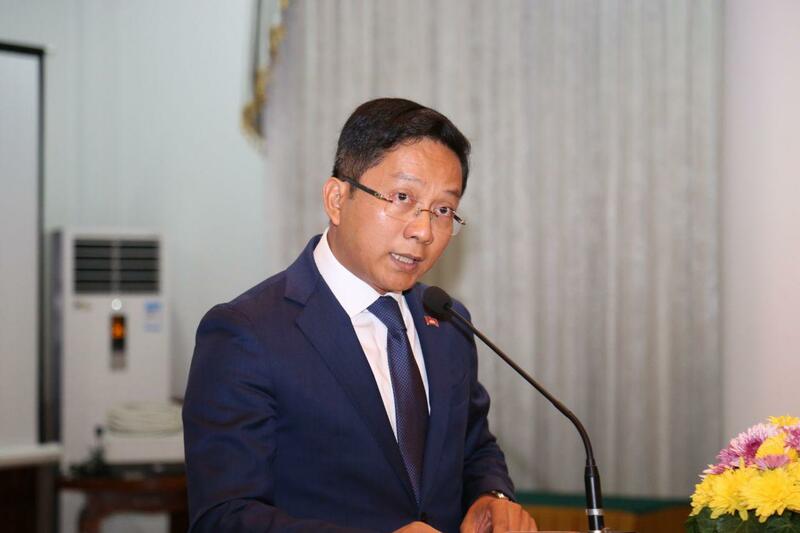 “Only a clearly defined legal basis and regulatory framework are our firm pillars that can support our cooperation in the long-term with harmony and success. 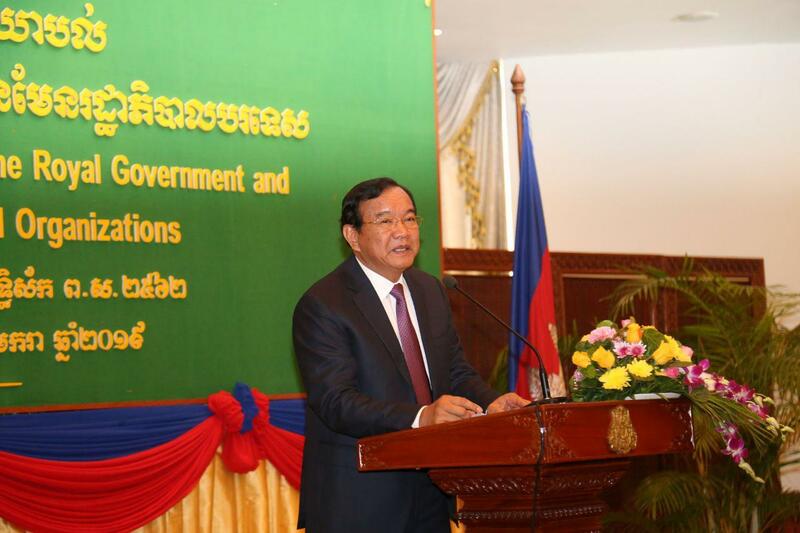 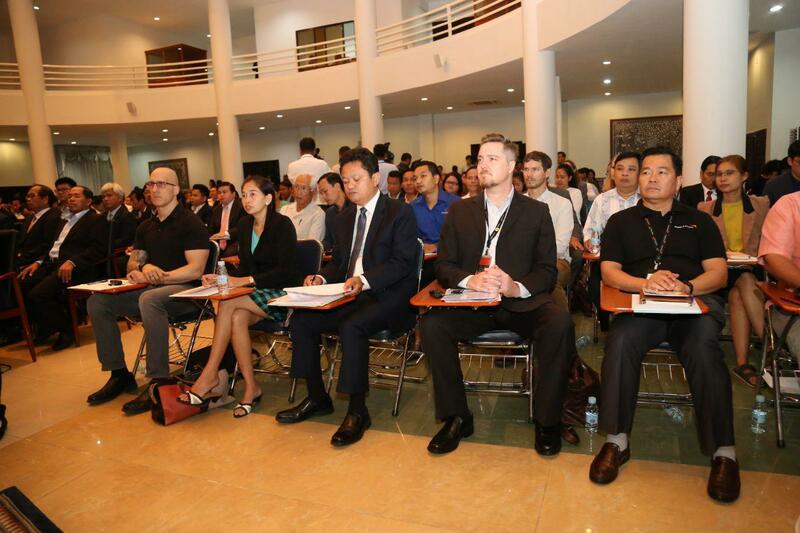 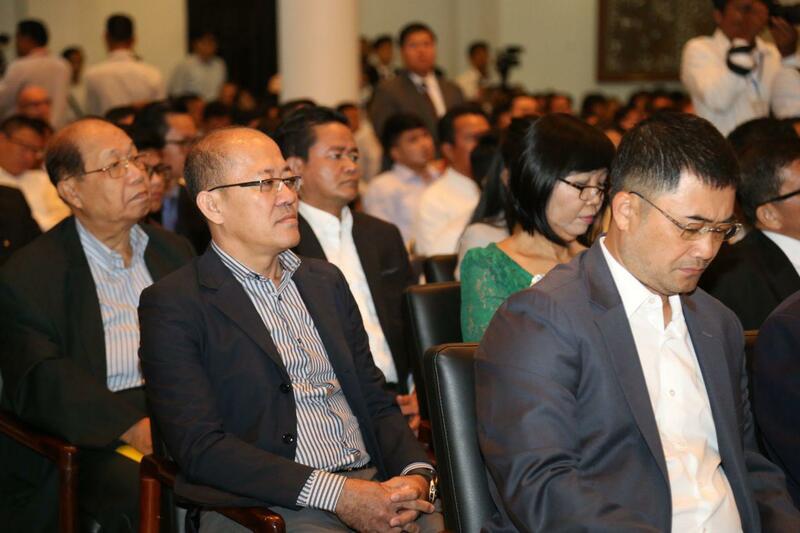 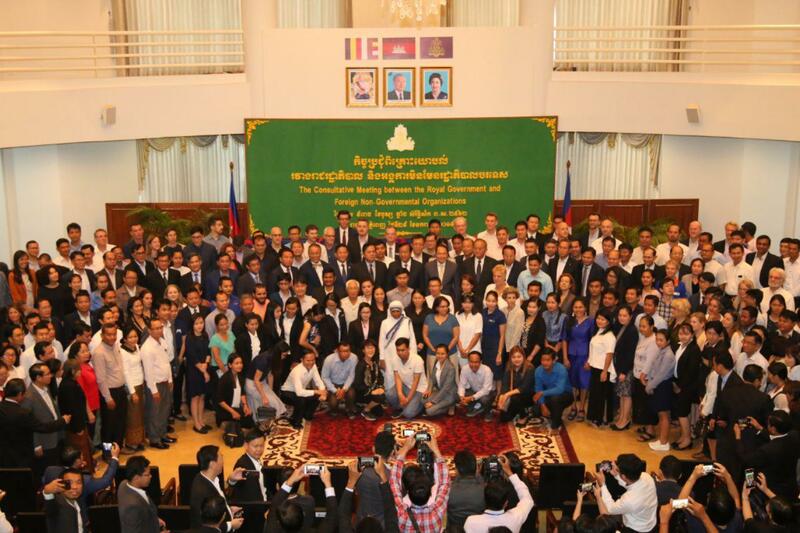 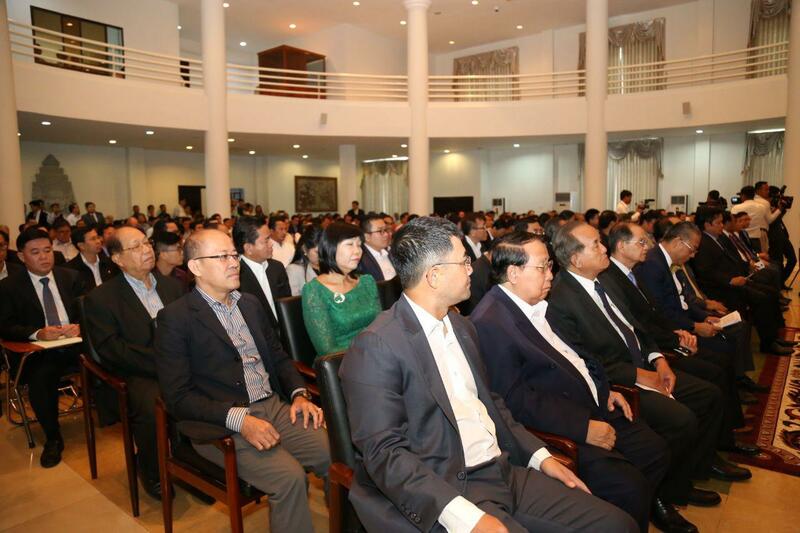 This Law was not enacted to restrict any NGOs, but for all NGOs to operate with transparency, accountability, integrity, and responsibility under the laws,” the minister addressed before heads of foreign NGOs and leaders of relevant Cambodian institutions. 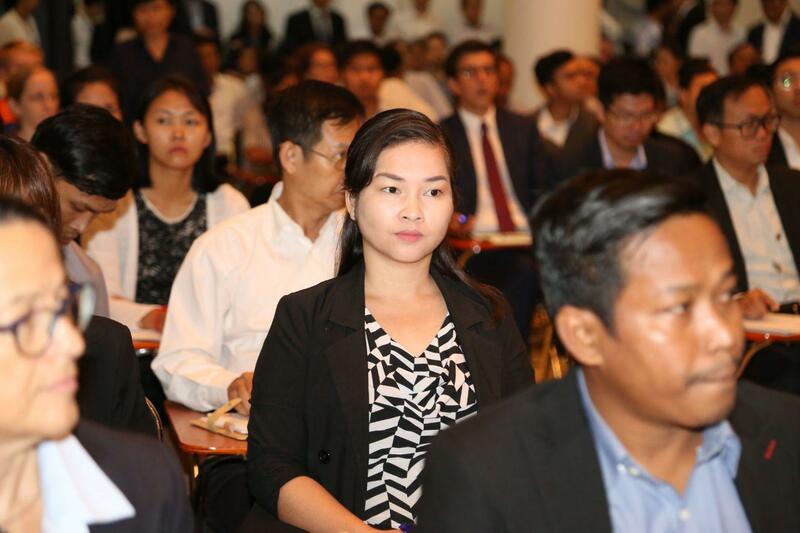 “Full adherence to the Law will ensure efficiency, effectiveness, confidence, and long-term sustainability of our partnership in contributing to the development of Cambodia to achieve its goal of high income country by 2050,” the minister highlighted. 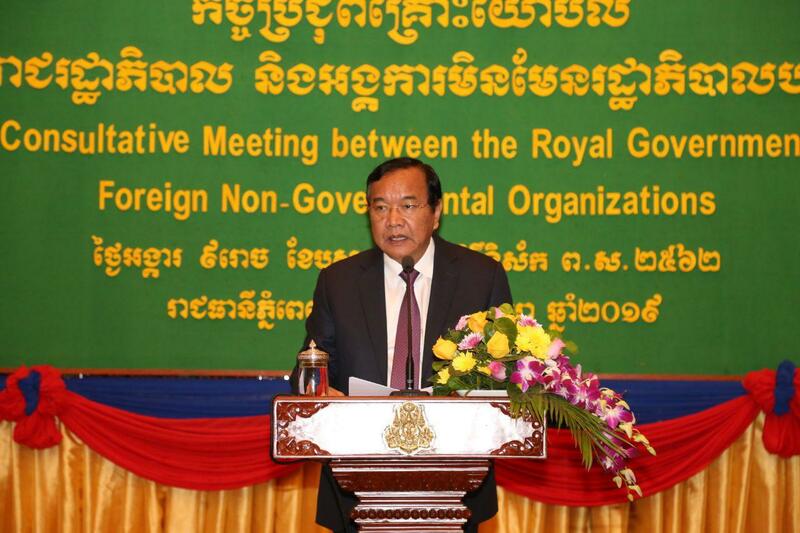 According to the minister, The Law on Associations and Non-governmental Organizations (LANGO) was enacted to protect the freedom and rights to form associations and NGOs in the Kingdom of Cambodia. 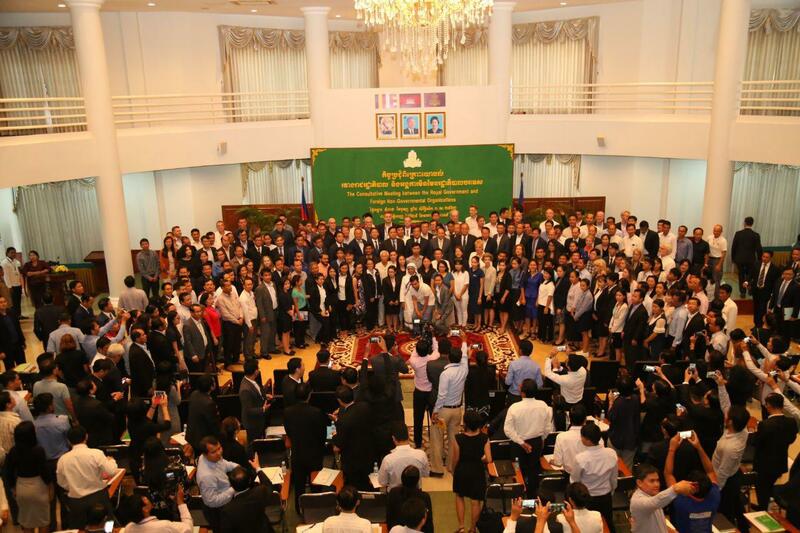 The Law aims to defend the legal rights and interests of our people and those of the public, and to enhance the partnership and cooperation between associations and NGOs with public authorities, so that we could together develop our society and bring about progress in all fields as stipulated in articles 1 and 2 of the Law. 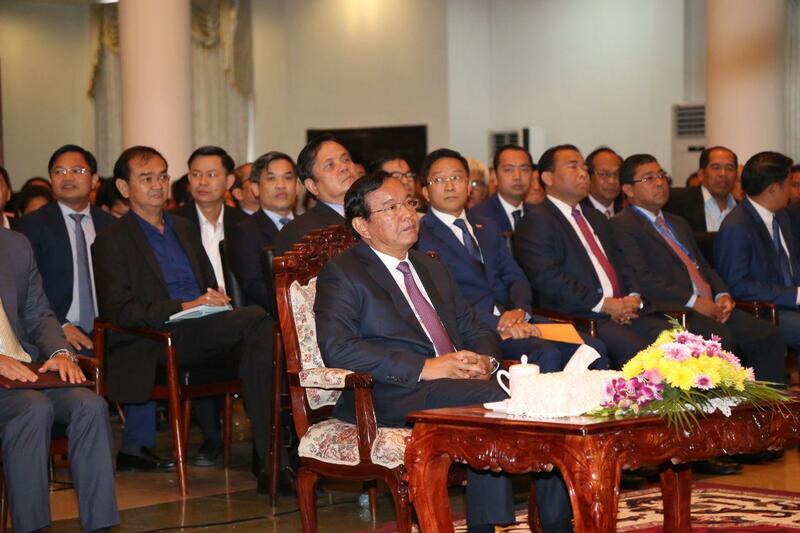 LANGO opens a new chapter of our partnership based on principles of mutual respect, country ownership, and national sovereignty in the context of a nation, which has endeavored to build and foster its rule of law, national strengths, and prosperity for her people. 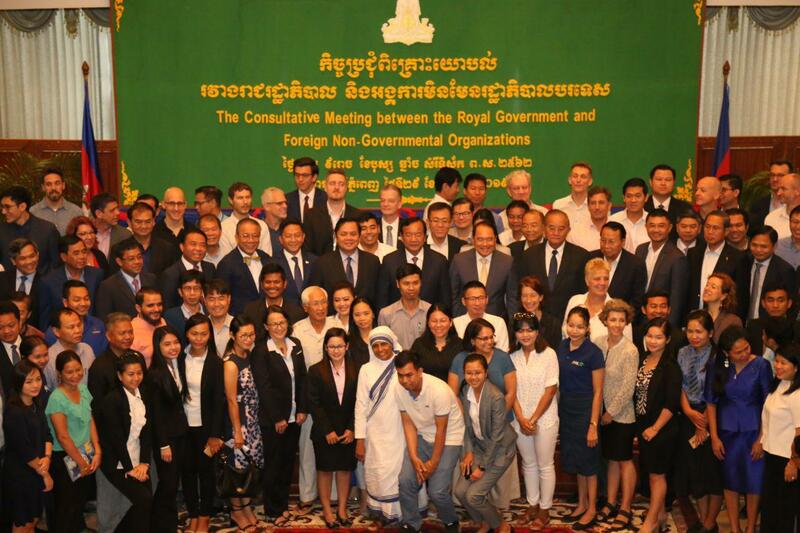 On behalf of the Royal Government, the Ministry of Foreign Affairs and International Cooperation (MFAIC) takes the opportunity to thank all foreign NGOs who are generous and determined with their goodwill to support the process of building and developing Cambodia in all circumstances without any conditions from the start of our difficult past to the present time where total peace, independence, national unity, and democratic process have been achieved. 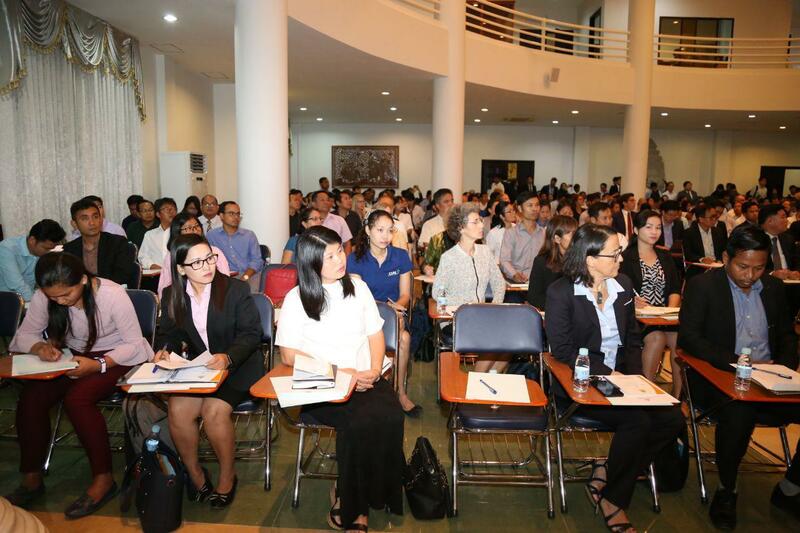 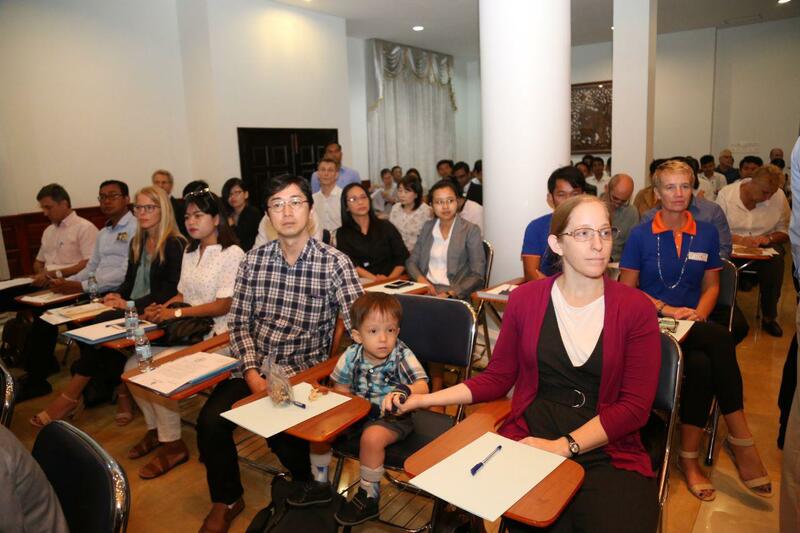 As of December 2018, Cambodia has 386 foreign NGOs with valid MOUs. 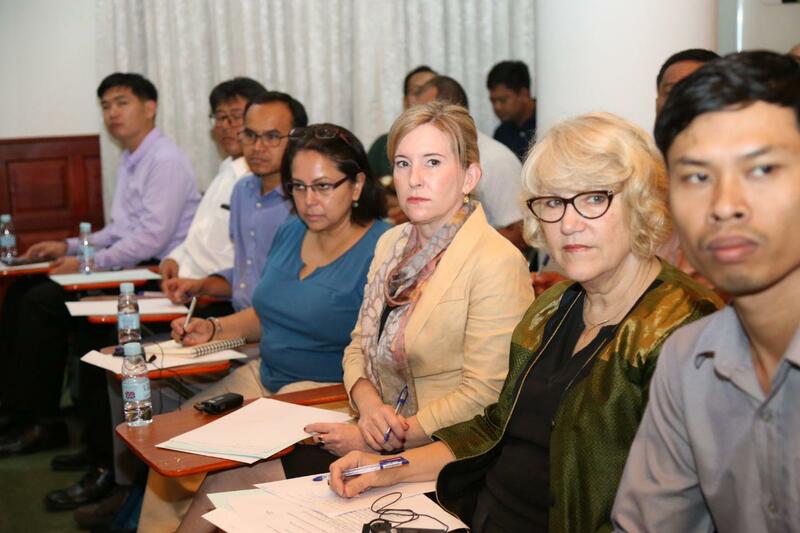 They are from various countries across Asia, America, Europe and Australia operating in sectors such as education, health, social affairs, agriculture, vocational training, community development, environment and mine action.